The employee faces up to 5 years in prison. Avenatti claimed that Cohen lacked evidence that he received or distributed any bank records. At the time, Cohen represented Stormy Daniels in her case against Trump. Well, now an IRS employee has been charged with providing Cohen’s information to Avenatti. You can read the affidavit here. IRS employee John C. Fry, based in San Francisco, received charges of “illegally disclosing suspicious activity reports – investigative records the service kept detailing potentially illegal transactions” that involved Cohen. According to an affidavit by Linda Cieslak, a special agent with the U.S. Department of Treasury, Fry repeatedly searched law enforcement databases for information relating to Cohen. Fry, an investigative analyst for the IRS’ law enforcement arm who has worked for the agency since 2008, is accused of gaining access to five SARs, which are filed by banks when transactions are spotted that raise questions about possible financial misconduct. One of the reports Fry allegedly accessed showed Cohen’s Essential Consultants had received a total of $500,000 from Columbus Nova, a company associated with Viktor Vekselberg, a Russian oligarch who donated money to Trump’s inauguration fund. Other payments to Essential Consultants came from AT&T ($200,000) and pharmaceutical company Novartis (approximately $399,920). If found guilty, Fry faces five years in prison and a $250,000 fine. These deep-state creeps need to go to jail, lose their jobs and lose their pensions when they abuse their power like this. That sounds like Avenatti confessed to knowingly receiving this stolen IRS information during a criminal investigation into Cohen’s activities. I think, Mary, that you have that inverted. So did Avenatti make the statement that he did not receive the tax info in court? Wasn’t that part of the questioning for allowing him to take the stormy Daniels case even though he did not have the license in NY? Seems to be that he has been allowed to get away with too much shady BS for too long. If the evidence against Cohen was obtained illegally is it acceptable in court? It was an agent of the government who revealed his tax stuff. At the time, Cohen represented Stormy Daniels in her case against Trump. Yeah. 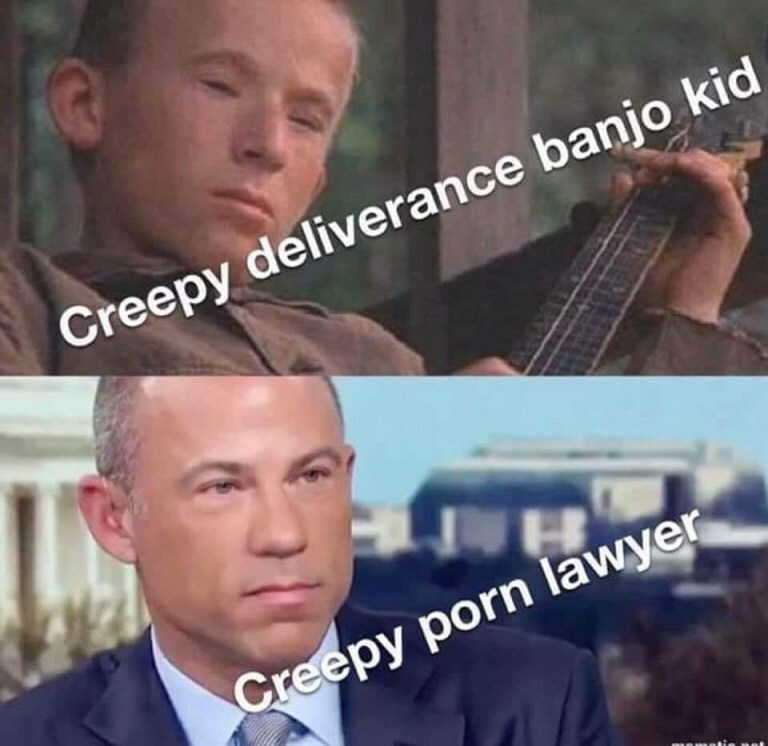 Should be changed to “Avenatti“. I’m sure there are puh-lenty of Obama holdovers still in the IRS whom are all too happy to *much more carefully* leak yet more info whenever and to whomever they are utterly compelled to at some point in the future, so our activist judges laden Judicial Branch darn well better put them all on notice with a prosecution and sentencing to the fullest extent of the law on these spying subversive fools. Avenatti comes across as the kind of attorney who should be destroyed. This looks very promising.